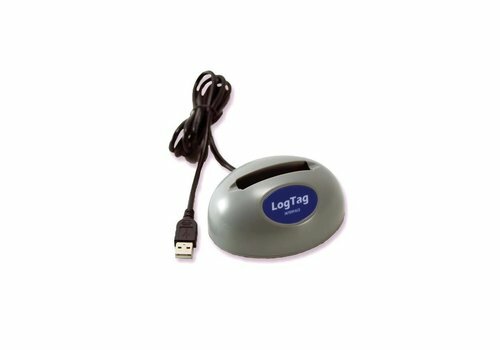 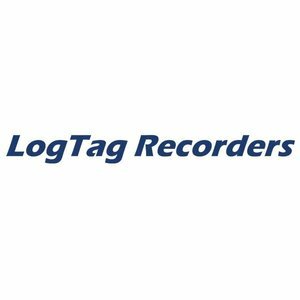 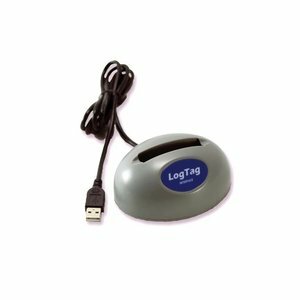 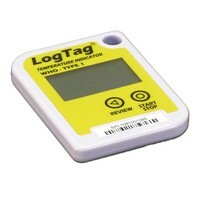 ‘Pre-Start’ logging - LogTag® can be configured to record even if it has not been started. 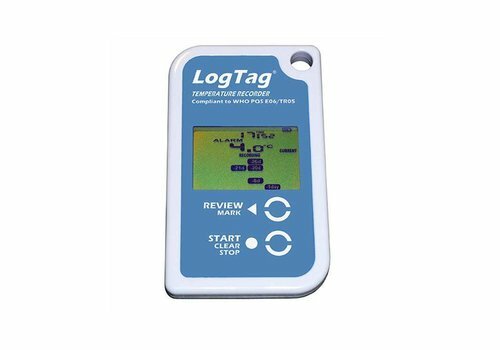 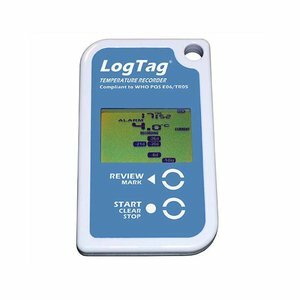 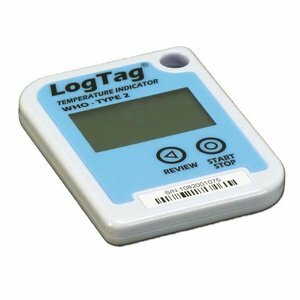 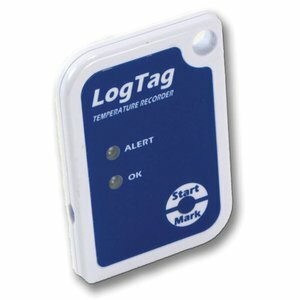 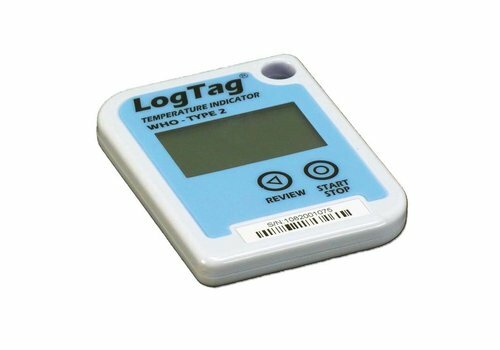 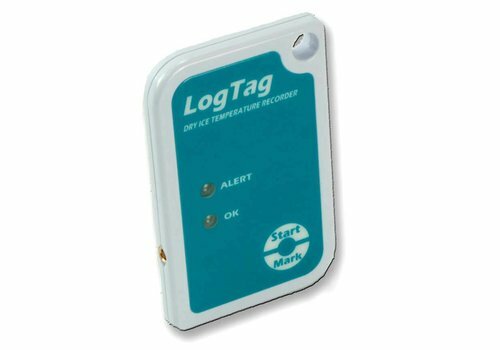 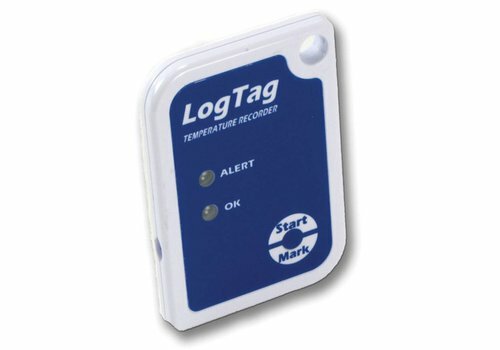 The LogTag TIC20 WHO type 1 is an electronic temperature indicator for use in monitoring temperature & time statistics in pharmaceutical transport applications of up to 20 days duration and is factory pre-configured to monitor a range of standard vaccines. 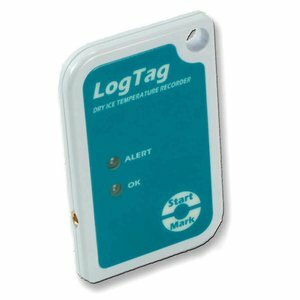 The LogTag PTID30-7F temperature recorder measures and records to 7770 temperature measurements over a range from -30°C to +60°C (-22°F to +140°F).The temperature and alarm registrations can be read on the display up to 30 days.